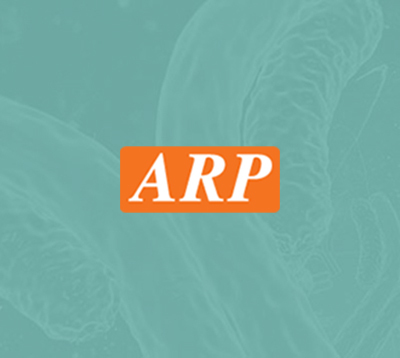 Primerdesign UK | ARP American Research Products, Inc.
Based in the UK Primerdesign is focused on the design, manufacture, validation and supply of real-time PCR kits and reagents. The company was founded by Rob, Tom and Jim in 2005 within Southampton University's School of Medicine. Since that humble beginning the company has gone from strength to strength – Thousands of customers in over 100 countries around the World and fantastic reputation in the field. Jim and Rob still run the company and still love the new challenges that it brings every day. Primerdesign now consists of a substantial team of friendly experts, all dedicated to giving our customers a fantastic experience and all thriving in a highly professional environment. ARP American Research Products, Inc. is proud to partner with Primerdesign as their US distributor.